If those don’t work, maybe your Elf will move midday. 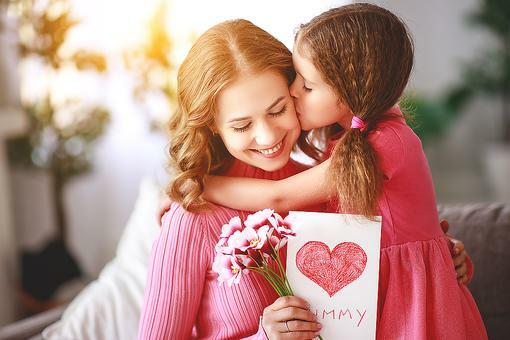 See if and when your kids notice. 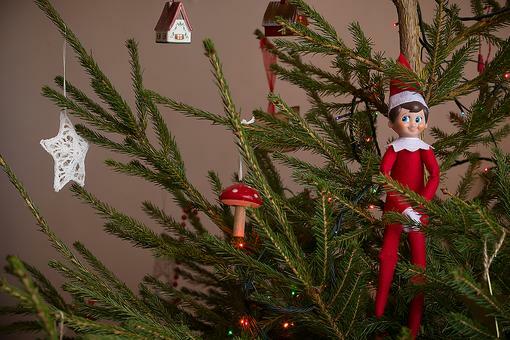 Draw attention to it and then make sure the Elf is feeling up to his travels before it’s too late in the night. 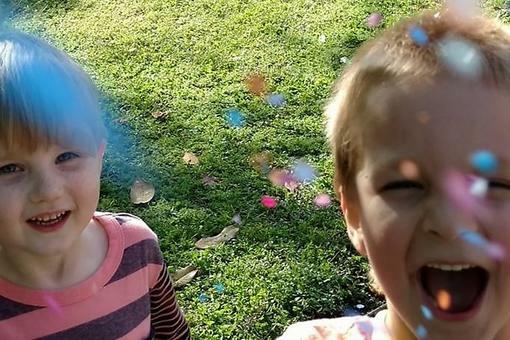 What do you say to your kids when you forget to move the Elf? Can't Remember Where Your "Elf on a Shelf" Has Been? Try This! 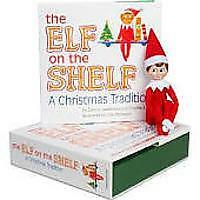 The Elf on a Shelf: Am I the Only One Who Hates That Elf on a Shelf? 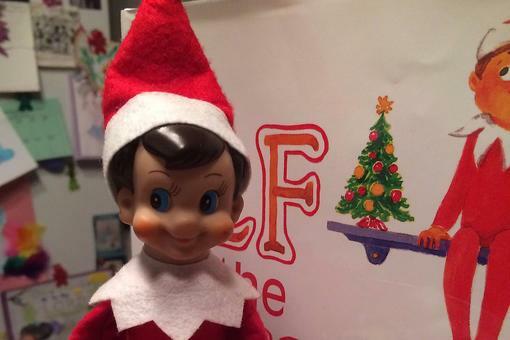 Elf Wars: How Do YOU Feel About the Elf on the Shelf? 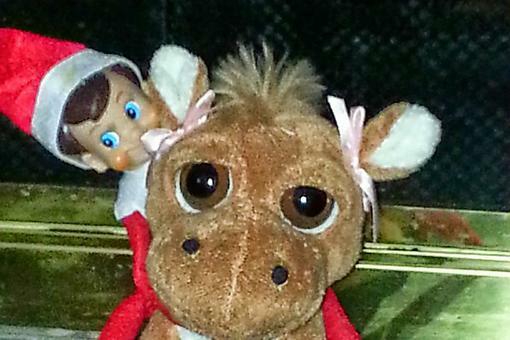 The Elf on the Shelf Ideas: 23 Ways to Pose Your Elf on the Shelf! 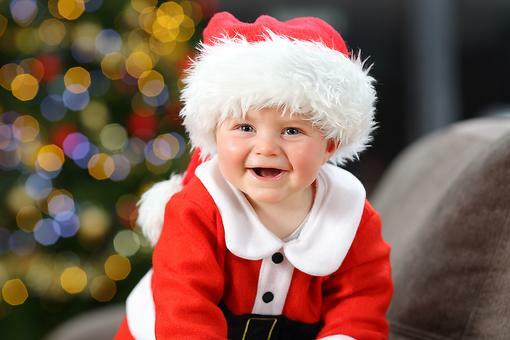 Holiday Toy Safety: 5 Things to Consider When Making Your Holiday Shopping List for Kids! Oooops! 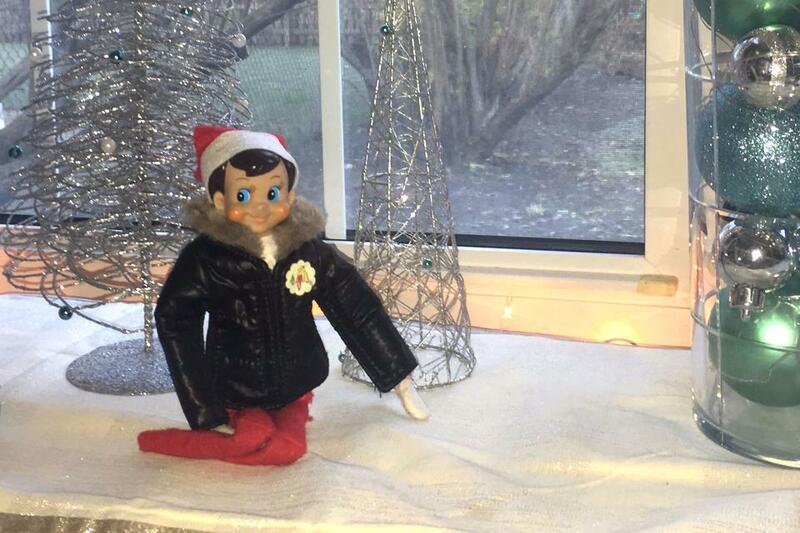 5 Things to Say to Your Kids When Your Elf on the Shelf Doesn't Move!